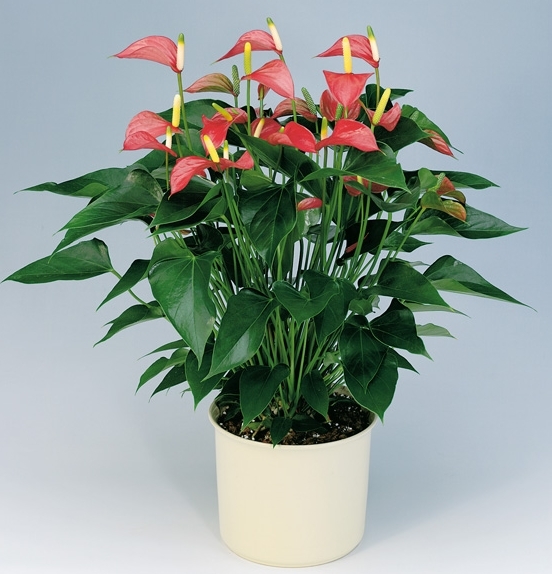 Anthurium Plant in 10" pot. Plant is delivered in a lined wicker container. Please call to discuss options for upgrading the container.